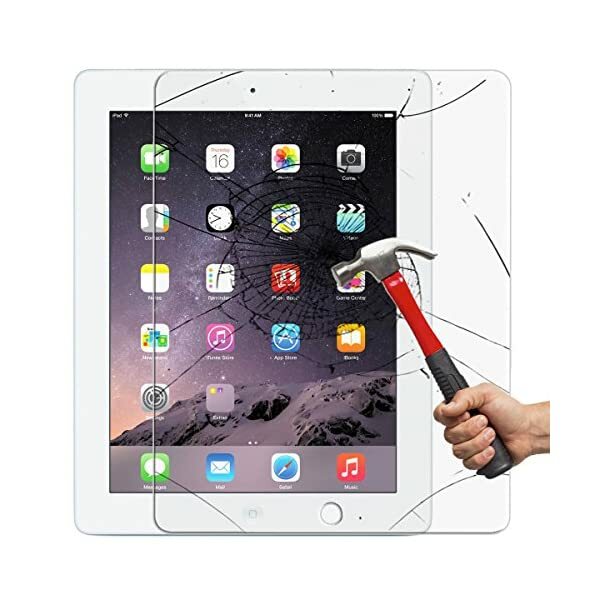 Compatible Model(s): This high quality tempered glass screen protector film is designed for New IPad (2017) / iPad Air / Air 2 / Pro 9.7, with high transparency and clear display screen. 3D Touch: Amazing glass super-smooth touching without losing of the touch screen responsiveness. 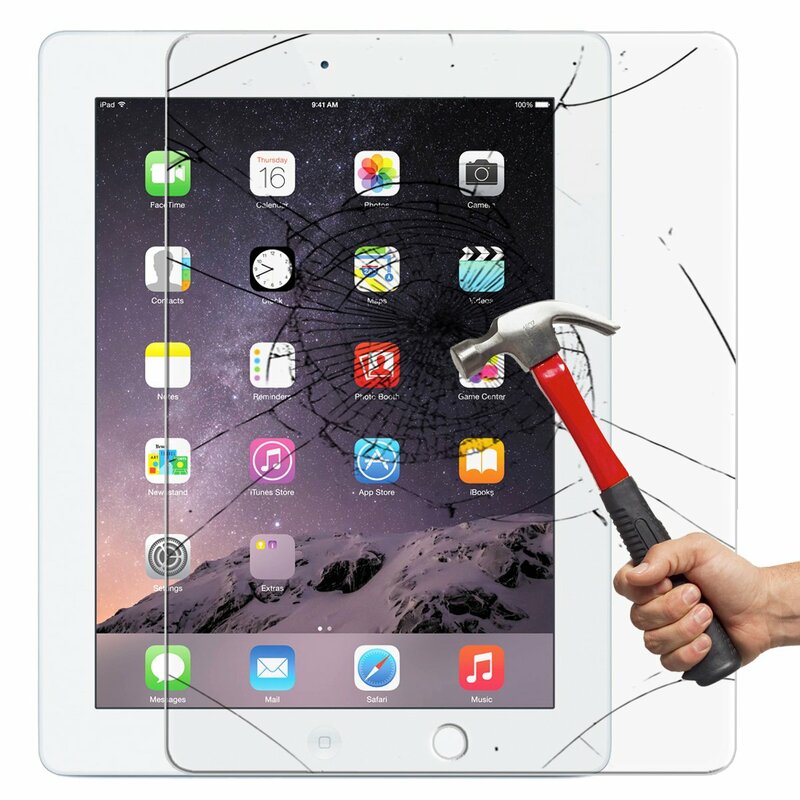 Ultra Clarity: Take the advantage of properties of glass membrane and make the electrostatic layer between the glass and screen reduced to one-third of general glass. Then it automatic adopted, removing the excess air quickly with no air bubbles.